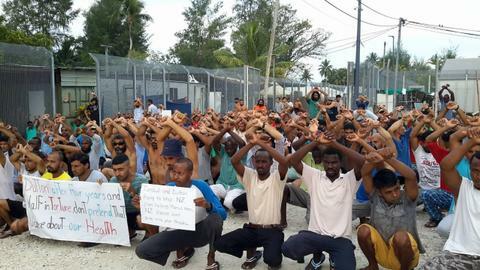 A lack of adequate healthcare services and the heavily securitised environment have resulted in the deterioration of the mental health of more than 600 men in the country's offshore detention facilities. “The cries of men in the night across my internet are now almost too much to bear,” says Abdul Aziz Adam, a refugee from the Darfur region of Sudan, who has been detained by Australia on Papua New Guinea’s Manus Island for over five years. “We have become one as we look for ways to respond to extreme pain from untreated health issues, the loss of the will to live, the intense despair at not being able to touch family and friends living in Australia,” he adds. Aziz has become a spokesperson for the hundreds of male refugees and asylum seekers who were brought to the island by Australian border officials in 2013 when they requested asylum in Australia. “Every morning I wake up and plan my day”, he tells TRT World in an interview conducted via online private messaging. Refugees interned in Australia’s isolated sites of immigration detention report suicide attempts, serious illness, and mental decline. In its current form, the network of immigration detention centres in Australia comprises seven onshore centres. 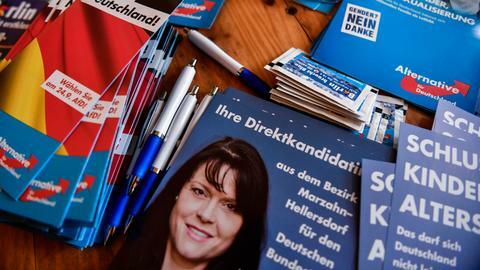 In addition are the notorious offshore locations on the island nation of Nauru and on Manus Island. January 23: Abdul Aziz Adam, who has been detained on Manus Island for over five years since requesting asylum in Australia in 2013, reported via Twitter: “Another highly depressed refugee attempted suicide in Port Moresby at Granville Motel. He went through knee surgery but it seems his surgery was unsuccessful & his mental health situation got worse since then.” He added: “This year alone we had five cases of suicide & self-harms.” Port Moresby is the capital of Papua New Guinea. Some refugees from Manus are transferred there when they are sick and they are accommodated in a place called the Granville Motel. As TRT World reported in August 2018, the Australian Government has long enforced intensive restrictions on media access to these sites. There is scant news available in mainstream publications and journalists must often rely on information provided by anti-detention activists such as Rintoul to verify what those in detention share via social media. There should be no doubt, however, that overall Australia’s immigration detention regime is nothing short of a human rights catastrophe. This is vehemently agreed upon by the Australian and international medical professions as the individuals detained on Manus and Nauru continue to decline. Dr Nick Martin was the former senior medical officer for International Health and Medical Services (IHMS), the Australian Government contractor for health services in detention. At the insistence of the Government’s immigration authority, Australian Border Force, Martin was sacked by IHMS on account of his advocacy for the medical transfer of any refugees or asylum seekers held offshore. Writing in The Guardian in October last year, Martin says that “health professionals are being used as complicit agents” in immigration detention, which he says “is now widely seen as an inhumane and vicious programme that shames Australia”. The Nauruan government also expelled the international non-governmental organisation Médecins Sans Frontières/Doctors without Borders (MSF) from the island nation in October, accusing the organisation of entering Nauru with political activist objectives. In December, MSF released data from its work in Nauru, showing widespread mental illness and suicidality amongst those detained. Dr Christine Rufener, a clinical psychologist and MSF mental health activities manager said in a media release: "[E]very day I worried which of my patients might attempt to take their own lives, because after five years of waiting people had lost all sense of hope." On January 17, Australian broadcaster SBS obtained 161 pages of documents detailing the vast amount of medication prescribed inside the offshore detention centre on Nauru. The documents show over 10,000 single instances of a medical drug being handed out over a 10-month period from January 1 to November 5 last year. Most were antidepressants and antipsychotics. 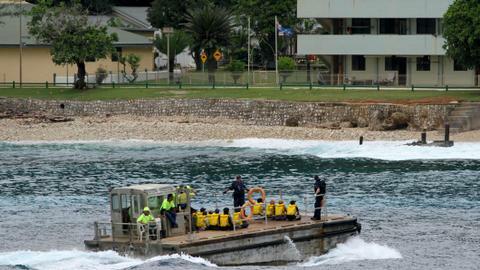 A campaign to evacuate children from Nauru resulted in more than 40 children being brought to Australia. 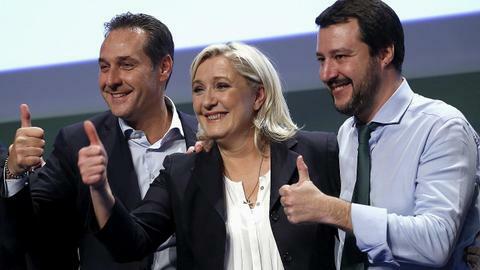 They are currently being held in so-called alternative places of detention on the Australian mainland. As social worker Nadine Chemali noted, even though they were removed from Nauru, the children remain in detention. 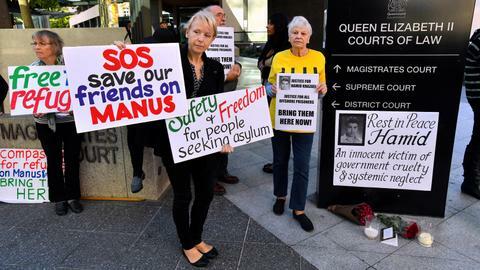 At the end of 2018 Dr Kerryn Phelps, a party-independent politician who represents a wealthy inner-city electorate in Sydney in the national parliament, introduced a bill aimed at an immediate medical evacuation of the people detained on Nauru. A practicing General Practitioner and former president of the Australian Medical Association, Phelps has secured considerable support within the parliament for the bill. It has been speculated that the government deliberately stalled proceedings at the closing of the final session of the year in order to prevent the bill passing. The Australian parliament will resume debating the bill when it resumes sitting in February. 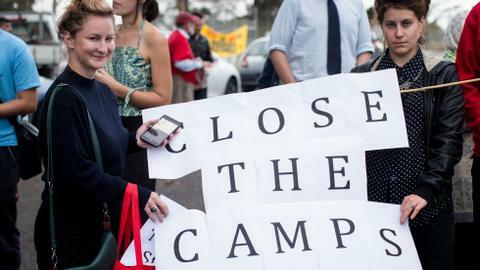 The 27-year Australian policy of mandatory indefinite detention for ‘unlawful entrants’, supported by both sides of the nation’s bipartisan political system, has attracted criticism for its extremity from the beginning. 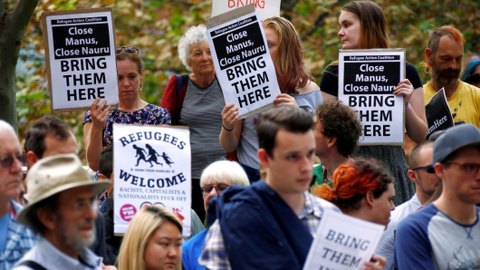 In recent years, there has been pressure on the Australian government to close its detention centres, especially those located offshore, and various measures have been announced by government ministers and officials to that end. One substantial development was the US-Australia refugee swap, through which the Australian and US administrations agreed to resettle a number of refugees that each nation was detaining - Australia’s on Nauru and Manus Island, and those in the US in Costa Rica. The so-called ‘US deal’ could not serve everybody in detention on Nauru and Manus. Between 2016 and 2018 the process was stopped and started as the US president and Australian prime minister famously tussled over whether the Obama-era deal would even go ahead. In the end, 415 of 3,127 refugees from Nauru and Manus Island were resettled in the US after up to five years in detention, according the Refugee Council of Australia. By the end of October 2018, this had left at least 495 refugees and asylum seekers on Manus Island, and 541 on Nauru. Many refugees and asylum seekers on Nauru and Manus have family members on the Australian mainland. “There are 15 nuclear family units split between Australia and offshore processing, with 61 people split across Australia and offshore (30 in Nauru, and 31 in Australia),” reports the Refugee Council. Aziz says the health crisis on Manus Island “is now so bad that many men will be left permanently disabled or require extensive medical and psychiatric care to recover from indefinite detention”. 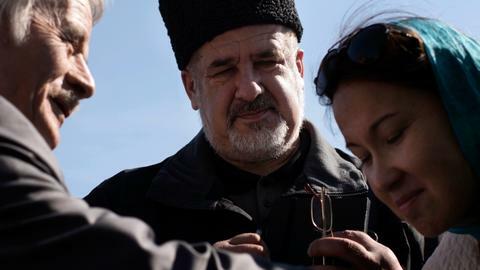 He says the majority of applications for resettlement in the US were rejected, and describes the two-year process of waiting for the results as “exhausting”. In August 2016, the leaked ‘Nauru Files’ are released by The Guardian, showing, by way of some small examples, that between 2013-15 health, welfare and security contractors logged “seven reports of sexual assault of children, 59 reports of assault on children, 30 of self-harm involving children and 159 of threatened self-harm involving children”. Children in detention on Nauru were showing symptoms of catatonic ‘traumatic withdrawal syndrome’ and suicidality. For those who remain in detention on Manus, Aziz says it is only a matter of time before somebody else dies. “Neither the government nor the opposition are talking about the health crisis of refugees & asylum seekers on Manus ...soon we will see another victim of medical negligence here on Manus,” he says on Twitter. Aziz encourages independent media and all those wishing to know about conditions in Australian immigration to follow him on Twitter, at @Abdulaziz_Ada.